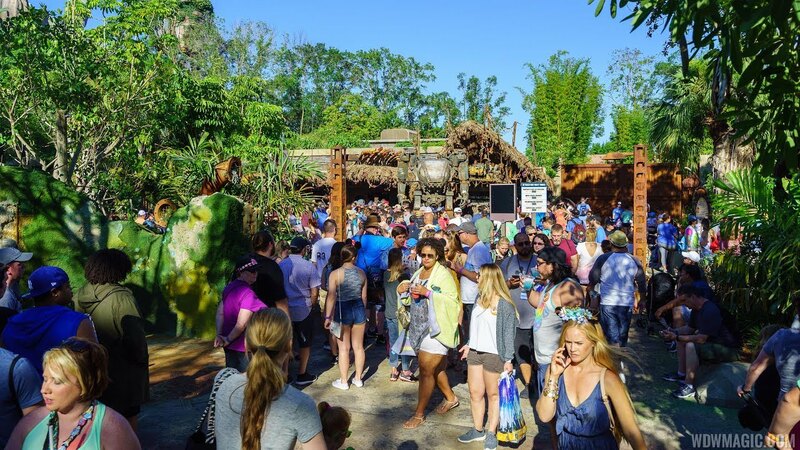 Oct 12, 2013 in "Pandora - The World of Avatar"
At the first ever D23 Expo in Japan, Disney has today released a first real look at the AVATAR project coming to Disney's Animal Kingdom in 2017. Three pieces of concept art and a photo of the project model give us a first look at what we can expect of the project since its announcement just over 2 years ago. 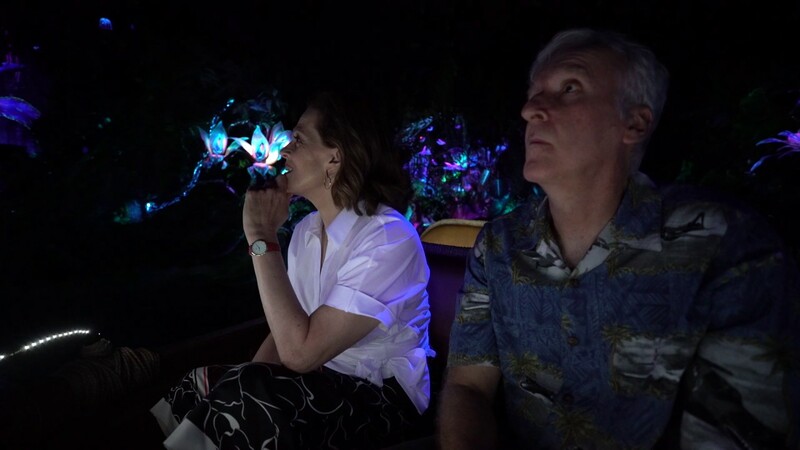 Tom Staggs says, "Guests will encounter awe-inspiring floating mountains and wander through a nighttime jungle of bioluminescent plants that are alive with light and sound. Guests will also discover what it feels like to soar into the sky riding a Banshee." This is the first time that any details of the ride experience have been officially mentioned. Along with the simulator based flight attraction, concept art also shows a boat ride. 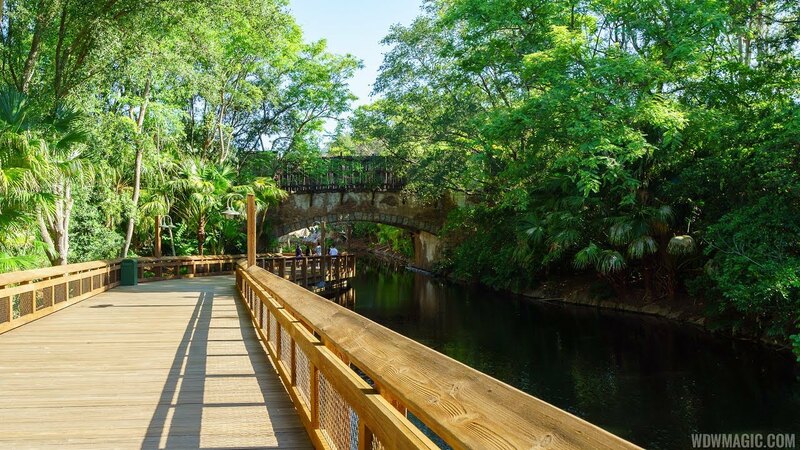 Also confirmed is that AVATAR will be located in the area currently occupied by Camp Minnie-Mickey, and the area will be expanded beyond that original space. Click the gallery to view all the newly released AVATAR concept art in high resolution, and join in the discussion on our forums.